The shopper marketing practice at Heineken was looking at new ways to reach, engage and convert consumers at the moment of purchase in-store. Knowing that the millennial shopper skews heavily to mobile usage, especially when preparing to shop or in-store, Heineken identified beacon proximity technology as a scalable option to reach these shoppers through their mobile devices. The global brand tapped inMarket — which operates the world’s largest and most precise beacon proximity platform — as its solution provider. 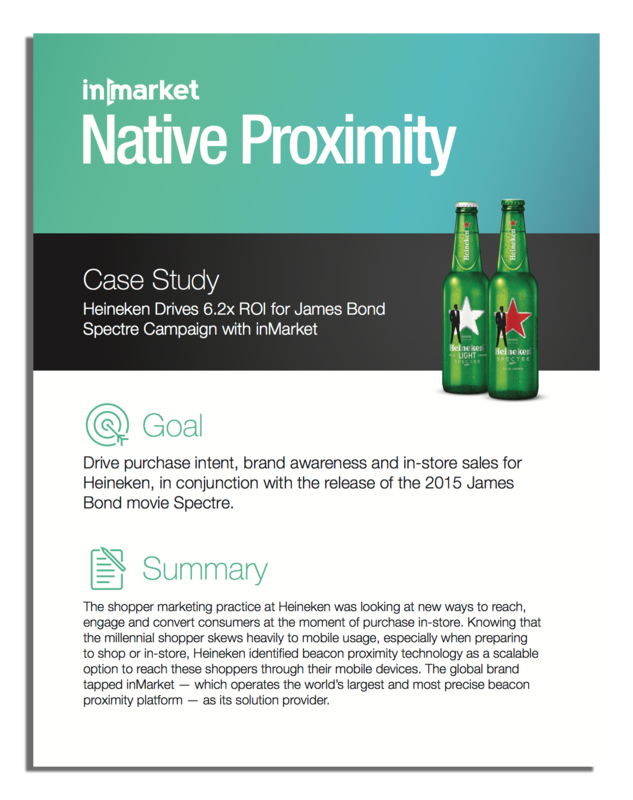 inMarket took Heineken’s existing creative for the James Bond Spectre campaign and ampli ed it via mobile to a massive audience of over 42MM per month across the U.S. The beacon proximity program was 100% turnkey for Heineken, as they did not have to worry about procuring hardware, fostering retail partnerships or building app scale. 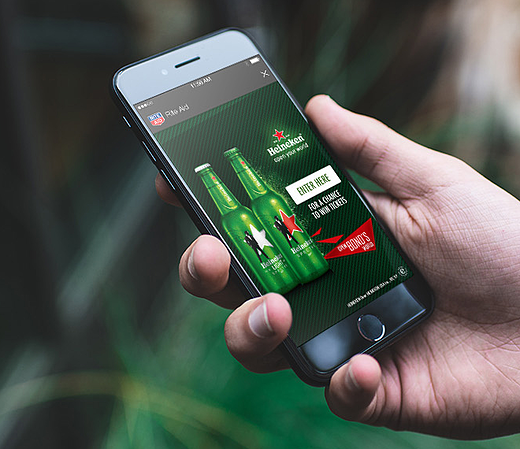 By targeting key mobile moments throughout the path to purchase — and by creating new, authentic mobile moments in the store — Heineken and inMarket were able to drive shoppers into real-world stores, into the beer aisle and nally to in uence the purchase decision at the bottom of the funnel. Using 1st party location data, inMarket is able to understand people’s shopping habits and patterns, enabling brands to predictively reach shoppers via mobile in the days leading up to their next store visit. 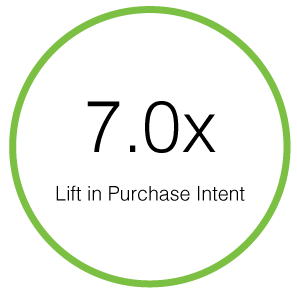 inMarket’s Preceptivity also eliminates wasted impressions by no longer delivering a message once a shopper visits a store. Heineken used Preceptivity to drive brand awareness and pre purchase consideration by reaching shoppers only during the times they were most receptive to receiving Heineken’s brand messaging. 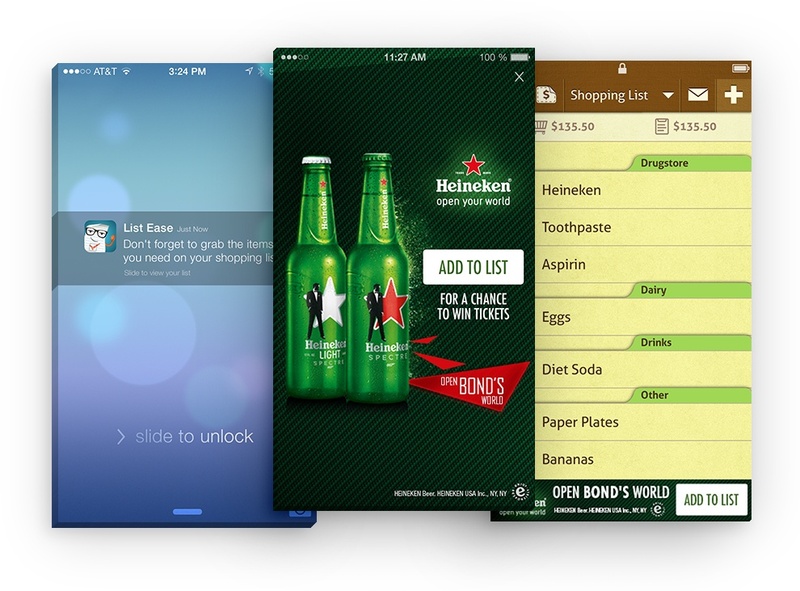 Upon entering a store, engagements were deployed to initiate the mobile moment, native, in-app engagements designed to remind the shopper of the Heineken brand. 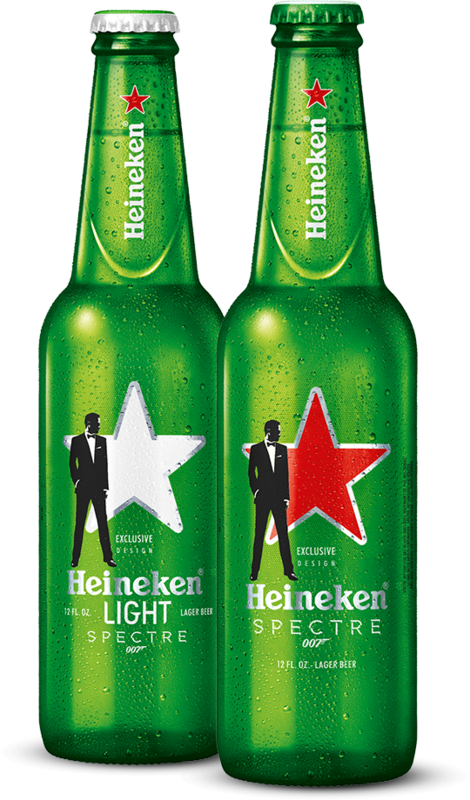 inMarket also drove rewards-seeking shoppers to pick up Heineken Spectre products off the shelf and experience the brand with their own hands. inMarket increased purchase intent by 7.0x for Heineken, delivering over 200,000 in-store, point-of-sale engagements and over 700,000 brand impressions in a period of 60 days. 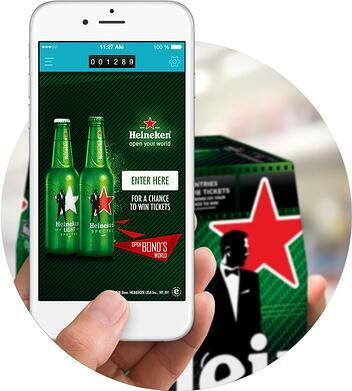 Knowing that the millennial shopper skews heavily to mobile usage, especially when preparing to shop or in-store, Heineken identified beacon proximity technology as a scalable option to reach these shoppers through their mobile devices. The global brand tapped inMarket — which operates the world’s largest and most precise beacon proximity platform — as its solution provider.